Had ik ramen en deuren nu wel of niet gesloten? Check het meteen en wereldwijd via de fifthplay-app. No doubt it has happened to you several times: once you have left the house, you start wondering whether you have locked the back door or window. Driving back means losing precious time. If you don’t, however, you worry all day. With the window and door sensors you are always reassured. Receive automatic alerts via text message or e-mail or just check the app or web portal. You love your pet and you want to protect it. But sometimes, when you are away from home, you hesitate whether you have locked all the doors and windows. What if we tell you that you can check this immediately with fifthplay cube? Just have a quick look at the app or web portal and you have your answer. If a door or window is opened, you will immediately receive an alert. Wherever you are. A burglary can leave you financially bereft. But even if you are well insured, it still has a psychological impact.  The fifthplay cube window and door sensors will help you avoid making matters worse. Receive an immediate alert via the app as soon as a window or door is opened. You can even have your neighbours, family and friends receive these alerts.